The final pieces are coming together for the TCA Fall Convention, which will be held from September 30th through October 2nd in metropolitan Houston, Texas. The energy, support, and ideas of the host committee promise to make this the best ever TCA Convention. 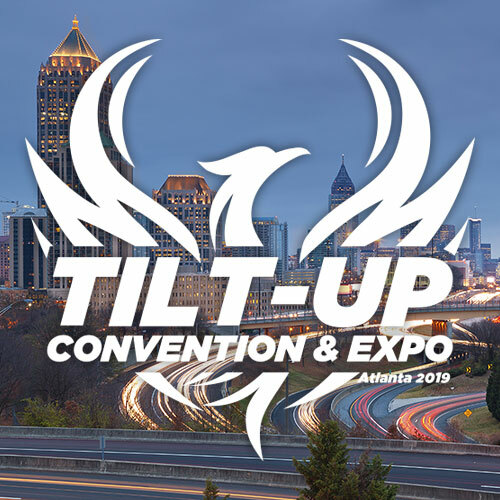 Houston is a booming market for Tilt-Up and the excitement that exists in this market is evident in the program, topics and events planned for this year’s event. The venue will be the Sugar Land Marriott Hotel in Sugar Land, Texas. Sugar Land is a city within the Houston metropolitan area and is on the Top 10 list for nearly every accolade given to cities including livability, fitness (we will downgrade that a bit), economic activity, safety, growth, liberalism (I made that one up) and so on. Sugar Land is one of the most affluent and fastest growing cities in Texas, having grown 158% in the past decade (in a down economy). 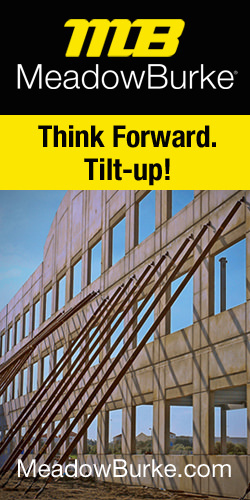 Tilt-Up has played a significant role in that explosive growth. It was a sugar plantation until the late 1950s. Sugar Land also home of the Skeeters (look it up on your smart phone). An outdoor exhibitor demonstration and dedication of a memorial designed and constructed by local Tilt-Up professions for this event will be part of the program. The success of the Korean War Memorial in Kansas City served as a model. Another return to the schedule will be a buildings tour. This has always been a popular event when the traffic and proximity of Tilt-Up structures was conducive. Sugar Land is a hotbed of Tilt-Up activity and there will be a variety of Tilt-Up buildings to tour. Visits to at least one project under construction will be included. 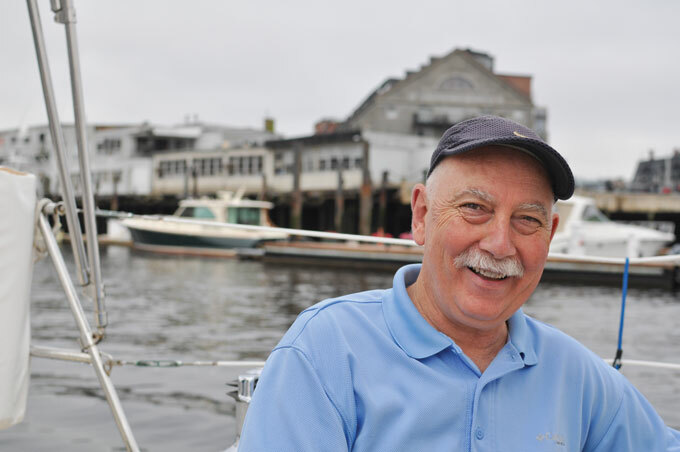 There will be an awards gala this year for the Buildings of the Year announcements with Preston Haskell, Founder and Chairman of The Haskell Company, keynoting the event. Parallel to the convention will be an architect’s luncheon with another noted keynote address. We hope to take the message of Tilt-Up to the Houston architectural community and provide them with relevant information related to the cutting edge of Tilt-Up. There will be expanded exhibition time woven between the seminars with ample time to view the latest products the industry has to offer. Then there’s the program. The event will feature an engineering track for designers and engineers which focuses on the newly introduced TCA “Engineering Tilt-Up” manual. A new Tilt-Up erection and rigger training program will be introduced as part of Field Supervisor construction track. The construction track will fulfill continuing education requirements for ACI superintendent recertification. And that’s just the beginning. Additional presentations will include topics from case studies of challenging and groundbreaking projects to Obamacare: What it Means to Me. There is something for everyone in this year’s program. If you haven’t made plans to attend, do so now. This will be a CAN’T-MISS event. For current information regarding the program, hotel reservations and event registration, visit the TCA web site at www.tilt-up.org.